The latest — and last! — physical copy of the Ottawa Law Review is now available in the library. Going forward we will no longer be carrying physical copies but, all issues of Ottawa L Rev are available for free via CanLII. Please note the above list is only the English written articles in OLR; the rest of the articles in this issue are in French. 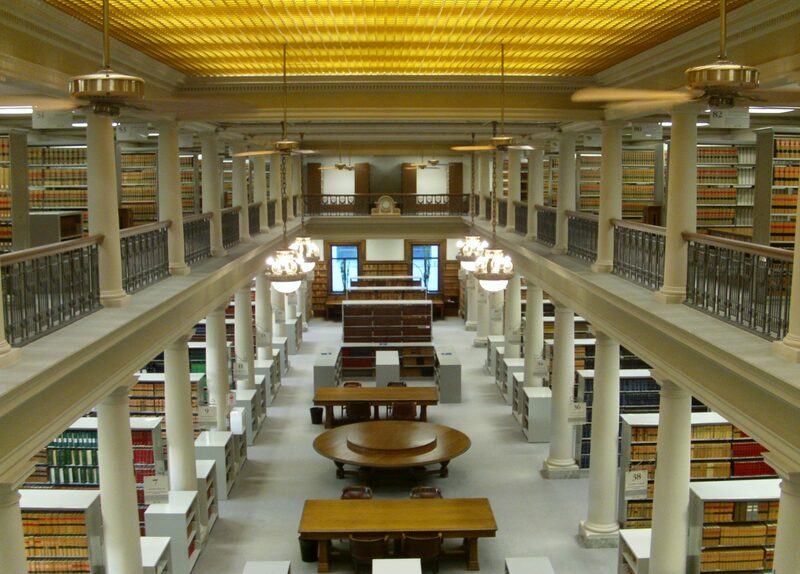 Other law journals that are available on CanLII that may be of interest include: Alberta Law Review, Dalhousie Journal of Legal Studies, and Appeal: Review of Current Law and Law Reform. Check CanLIIDocs for the full list of secondary sources.